Projects can be in a variety of forms, including videos, comic strips, itineraries, environmental monitoring etc. The important thing is that by working on these original research/dissemination projects, youngsters get a better understanding and appreciation of the Property which was designated a World Heritage Site due to its exceptional geological importance, as well as the extraordinary beauty of its landscape. The #FossilSeaChallenge is organised by the Geology and Education and Scientific Research Networks of the UNESCO Dolomites Foundation. The Autonomous Province of Trento is tasked with coordinating the two Operating Networks. 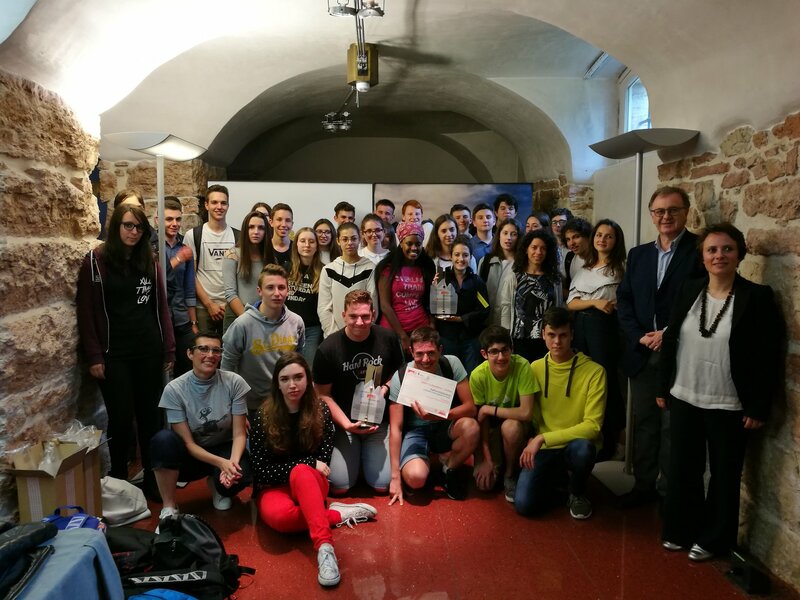 The aim of the #FossilSeaChallenge is to promote knowledge of the Dolomites World Heritage Site and this challenge is open to classes in secondary schools located in the UNESCO-designated area. It gives youngsters the chance to try their hand at creating small experimental, technical or scientific research projects or projects which teach about the geology of the Dolomites.